A special committee of the board of directors has created an endowment fund in honor of Christopher Forbes, AFL’s founding Chairman. AFL recently reached its goal of $1.5 million for the fund, which will provide annual support for the AFL office, ensuring the organization’s long term viability. The fund also recognizes Mr. Forbes’ extraordinary leadership and exceptional generosity. 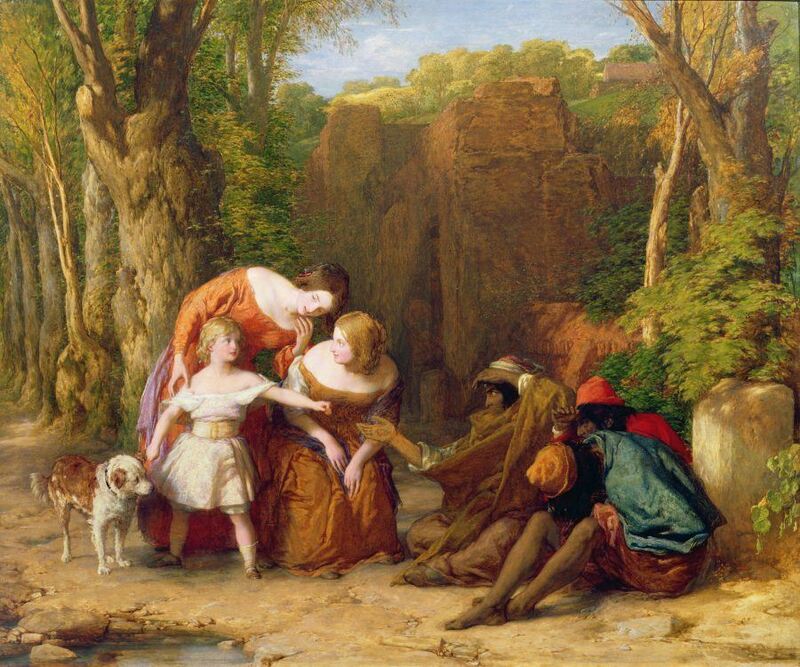 The above image, William Mulready’s “Train up a Child” was a gift of the Forbes Family in honor of Christopher Forbes.